Here is a little something to prove that the line connecting fashion and design is getting shorter. I am so excited to see that The New Craftsmen has partnered up with Burberry for the Makers House during London’s Fashion Week! This week-long showcase will highlight more than fifteen British designers who are all devoted to hand-made, sustainable or traditional crafts made in the UK. I have long admired the New Craftsmen for their devotion to preserving and promoting craftspeople and artisans from throughout the British Isles, and it’s so wonderful to see a tried and true powerhouse like Burberry teaming up to highlight the new contemporary designers who are making their mark on the tradition of impeccable, hand-made British goods. 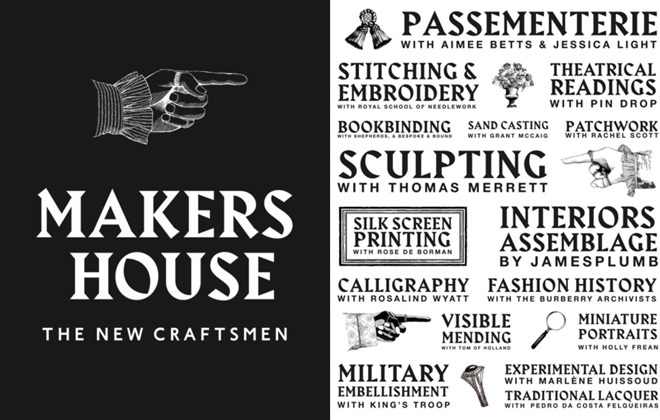 With events, performances and workshops throughout the week, the Makers House will definitely be a must see. There will be demonstrations and installations by artisans performing patchwork, clay sculpting, calligraphy, bookbinding, and metal sand casting – just to name a few! Visitors can have their miniature portraits painted by the talented Holly Frean, or stop by the drop-in clinic for traditional garment repairs by Tom of Holland. And of course, the Burberry Archives team will be delving into the company’s impressive 160 year history, which covers much of Britain’s iconic era’s of design and craftsmanship. 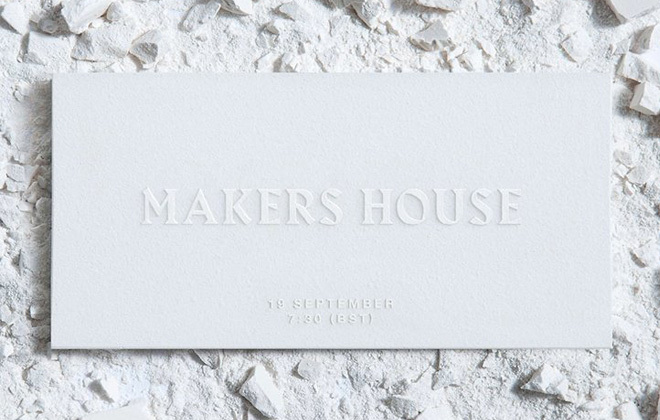 So for all my London readers out there, make sure to stop by the Makers House to see the fabulous events going between September 20th – 27th! If you go, would you please send us a full report? I am so wishing I could be there.